Summer is well and truly here with some hot, hot, hot days ahead. 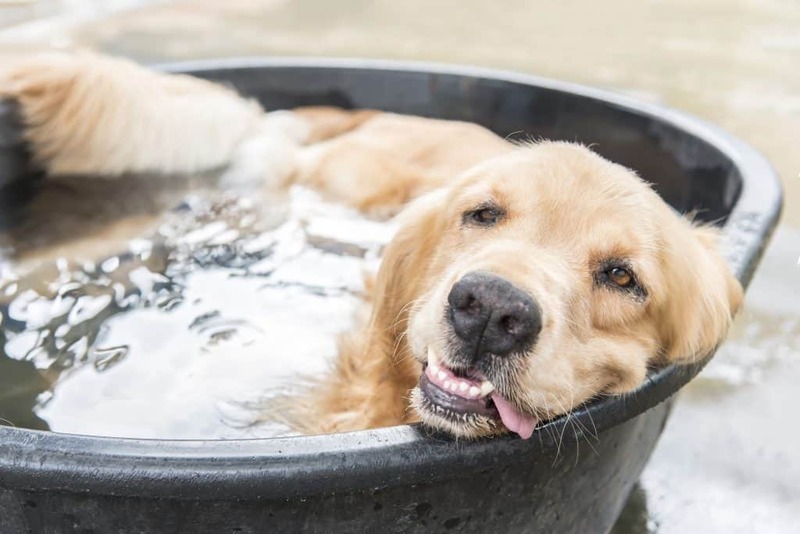 So, here are four ways to help you and your family keep cool. 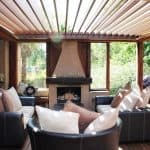 It might be a bit late in the season to install a louvre roof to control your shade for this summer however there are temporary options available. There are a great range of canopy umbrellas out there these days. 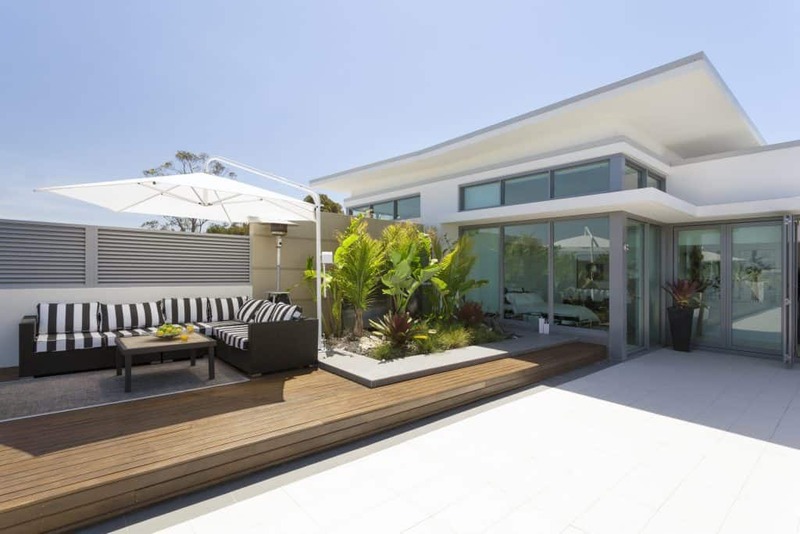 You can choose round ones, square ones, cantilevered umbrellas and traditional outdoor umbrellas. 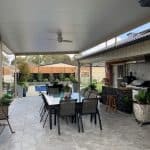 additional benefit is that plants can make your alfresco feel cooler and more tropical. Ceiling fans are a great way to generate a breeze and help bring down the temperature. However, if you don’t already have them installed in your alfresco area, there are alternatives. 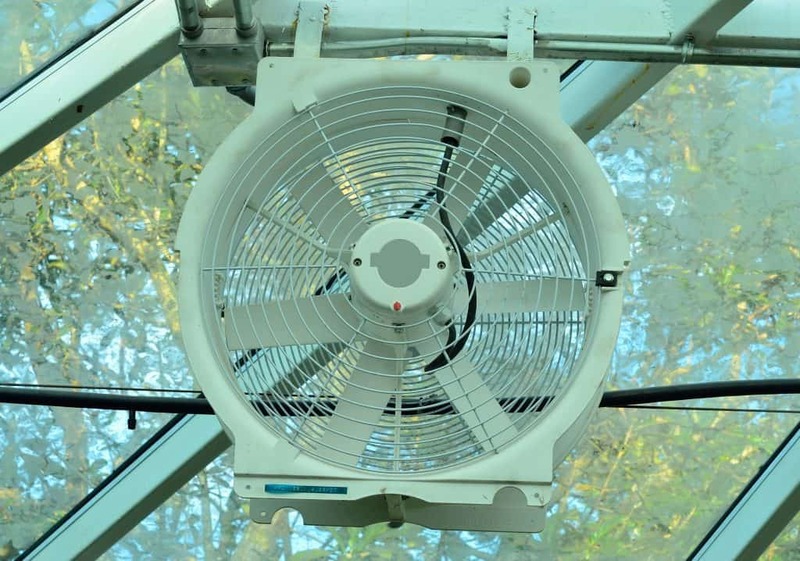 Traditional pedestal fans create flexibility as you can position them to create breeze where required, or have them set on rotate to cover a wider area. Also popular are portable misting fans. Not only do they cool they also remove dust and pollen from the air and are a deterrent to flies and other insects. You can check out all the RSPCA tips here. A cool drink is a great way to bring down your body temperature and combat the heat of the day. Here are some cool tips to help you cool down your drinks. Put little pieces of fruit in your ice tray with your water, to create a little extra something when adding ice to your water. Citrus works particularly well and is quite refreshing. You can do the same with fresh herbs from your garden – mint works especially well. Keep a jug of water in the fridge so you have cold water immediately available (although training family members to keep it refilled, might be a challenge!). Similar to above, adding slices of lemon, or lime, gives it an extra refreshing taste. If you prefer red wine, pop your bottle into the fridge for about 20 minutes before opening it. Red wine is meant to be enjoyed at room temperature, however in summer room temperature is too hot. Twenty minutes in the fridge should bring it to the right temperature to enjoy. 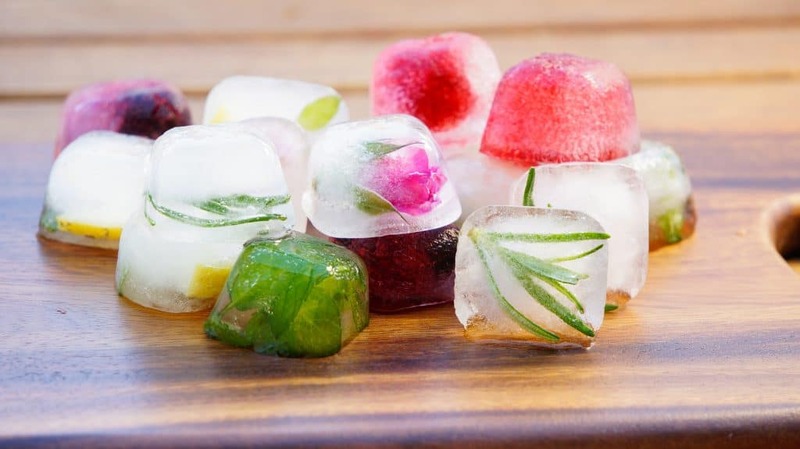 Put juice into your ice trays and freeze. This gives you options of flavouring your different drinks when adding ice cubes. 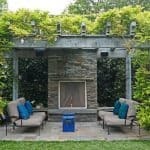 These four tips are great temporary measures to cool down outside. 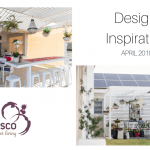 If you want to turn your alfresco area into a more climate controlled outdoor room, contact our alfresco specialist, Letitia.